Cheese is my weakness. I love all kinds of cheese from creamy and sweet to salty and sharp. With Thanksgiving around the corner and lots of entertaining happening, I wanted to give you guys an easy three ingredient recipe that you can whip up last minute. 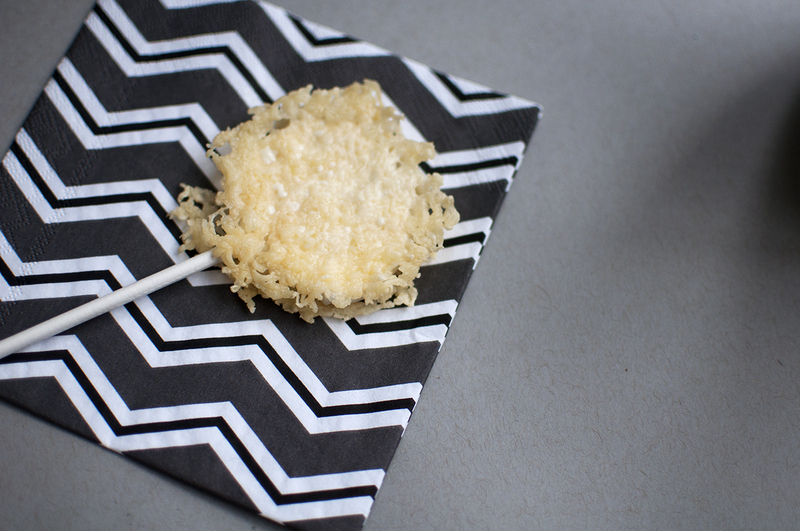 These cheese pops were inspired by a recent trip I took to Montreal. I had dinner at a delicious mediterranean restaurant called Andiamo where they served cheese lollipops. 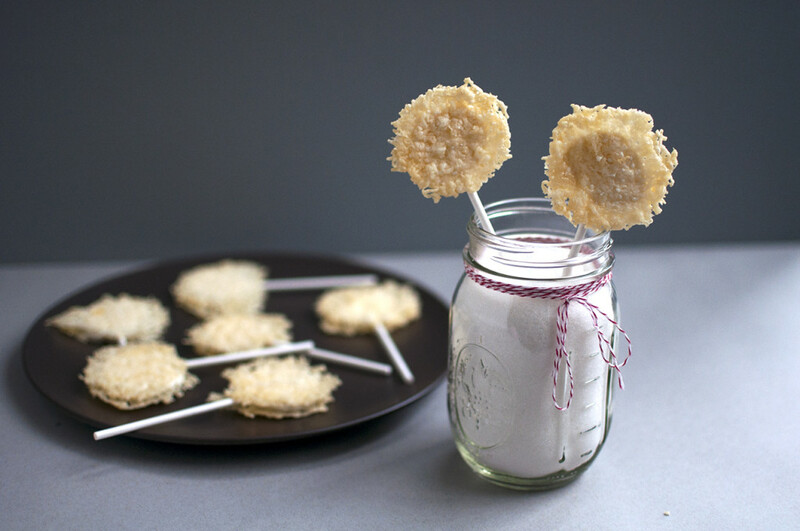 The “lollipop” style of serving treats has become quite popular. 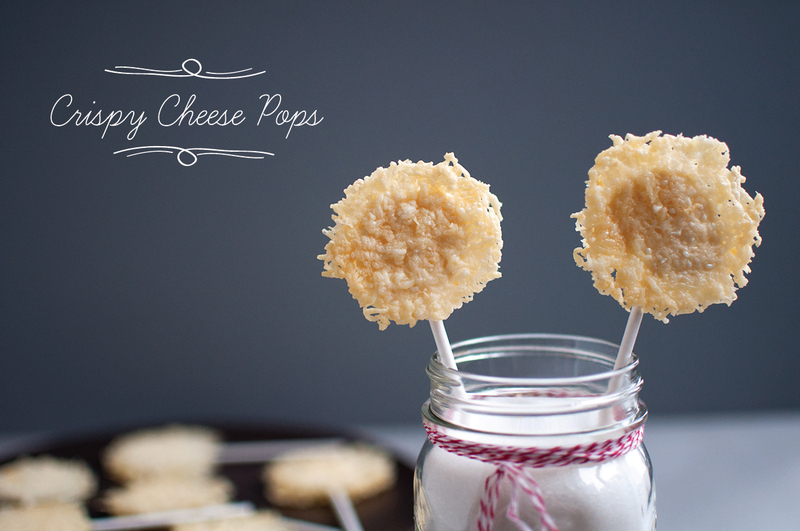 First we started seeing tons of cake pops which expanded into pie pops but cheese pops have been far and few. 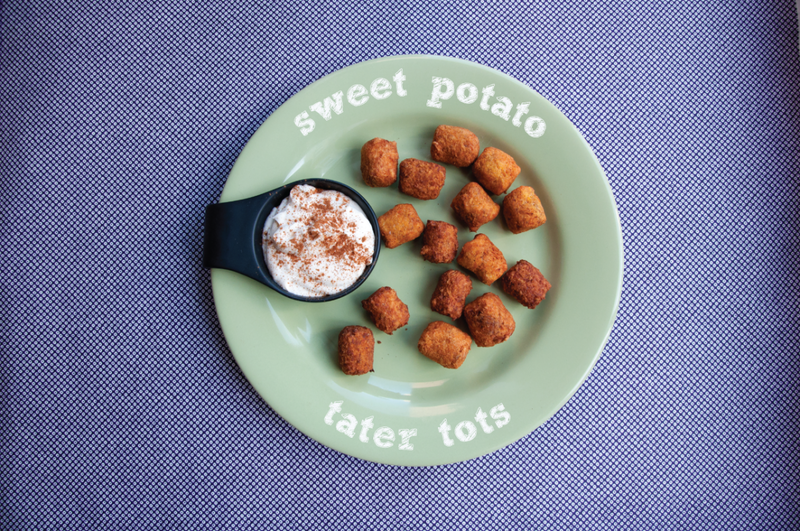 Hope you give these cheesy treats a try. 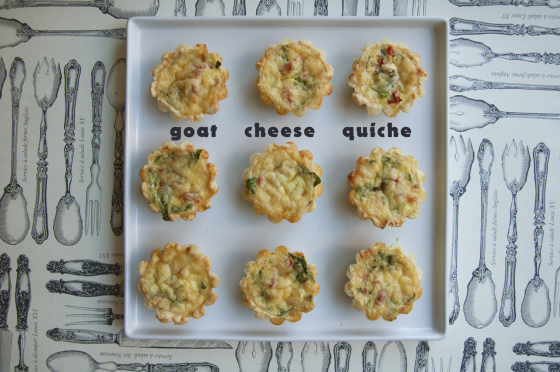 You can make them fairly quickly but be warned they can be gobbled up pretty quickly too! (Makes 9 pops). Line a large baking sheet with parchment paper. Place a circular mound of the parmesan cheese onto the parchment paper. Repeat until you have 18 rounds of the shredded parmesan with about 1/2 inch in between each round. 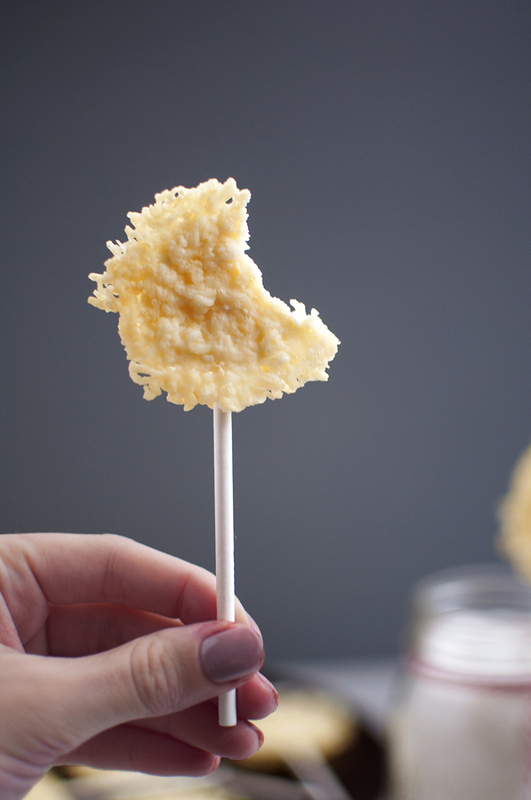 These will bake to form the parmesan “crisps” that form the outside of the lollipop. Place the tray in the oven and bake for 5 minutes or until the edges of the cheese starts to brown. Remove from oven and let cool slightly. Using a spatula, carefully lift each crisp off the baking sheet and place on a plate with a paper towel. Place another paper towel on top to soak up any extra grease. In a small saucepan, warm up the goat cheese until its consistency is a little thicker than that of mayonnaise (should be about 1 minute). Add in the truffle honey and mix well. 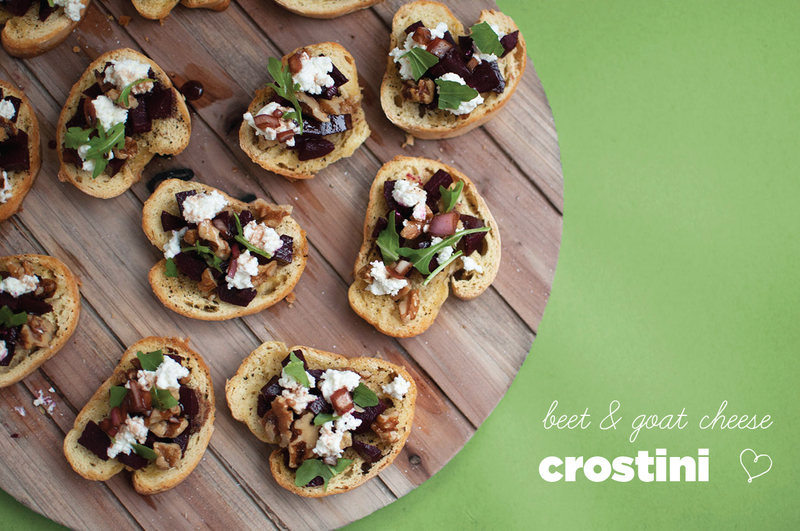 To form the lollipops, place a teaspoon of the goat cheese on one of the parmesan crisps. 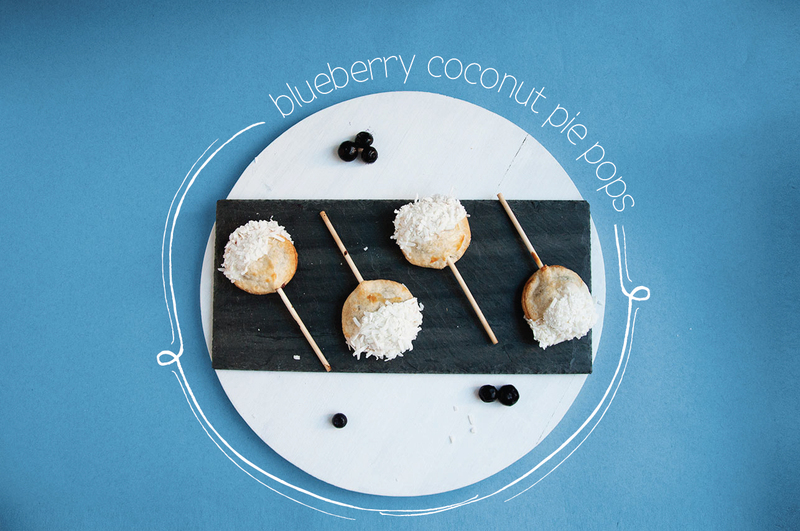 Place the top of the lollipop stick in the goat cheese and roll the stick in a circular motion so that it gets coated in the goat cheese. Add another parmesan crisp on top and squeeze together gently to form a sandwich. Repeat until all 9 pops are made.